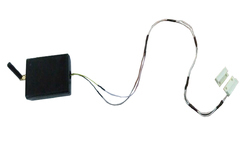 we have strong expertise in signal integrity modeling and measurements of the IC package, Connectors and PCB. We use the latest signal integrity and full wave solver to solve your signal integrity problems. .We have strong knowledge in designing the power delivery networks for your system and packages. 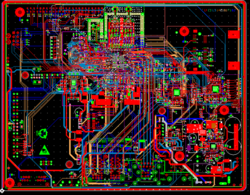 We will use tools to evaluate the power delivery networks all the way from DC power supplies on the PCB to the die bump level to meet the power delivery performance targets. 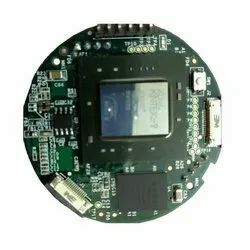 Looking for Embedded Hardware Design ?